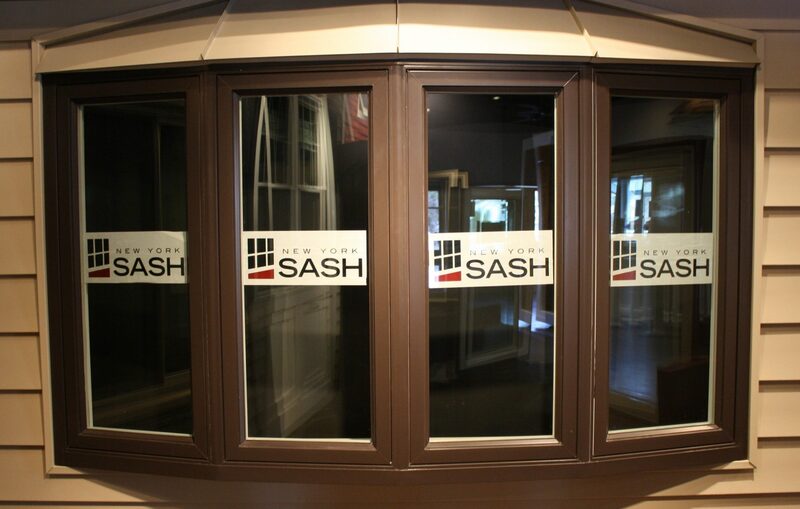 Our beautiful showroom is one thing that makes New York Sash a truly unique home improvement company. 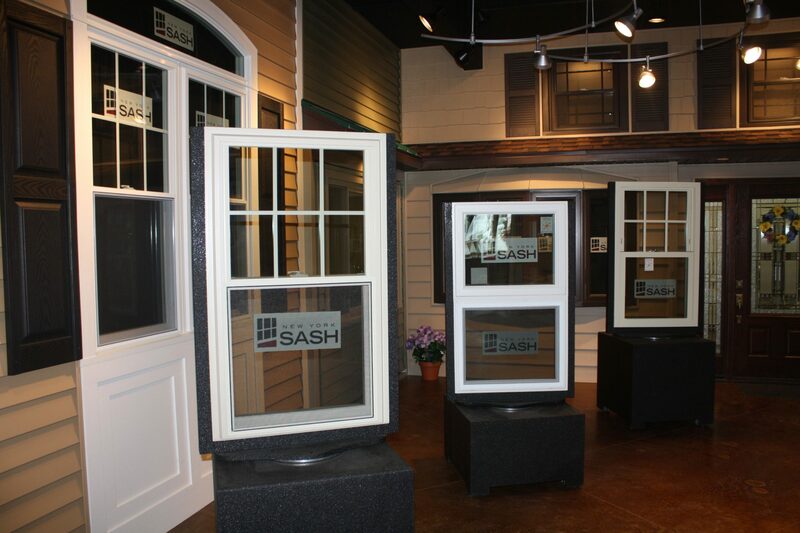 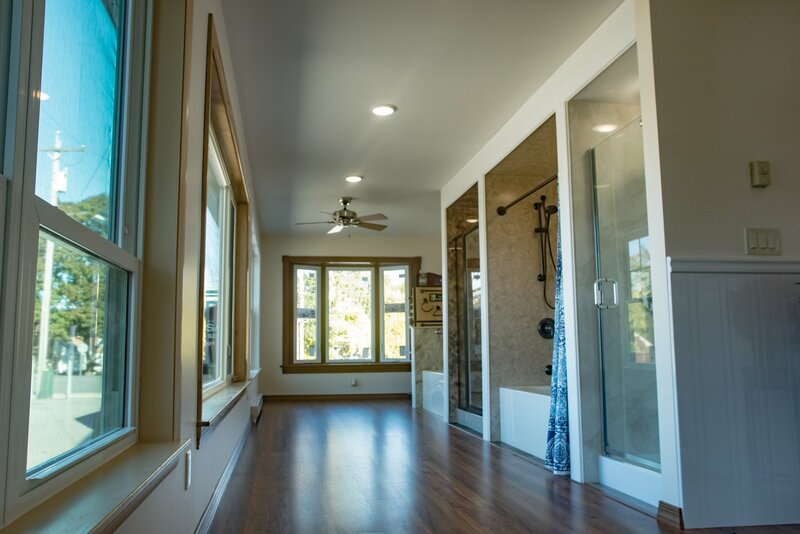 Windows, siding, bathrooms, gutters and more — you’ll find all of our high quality products on display. 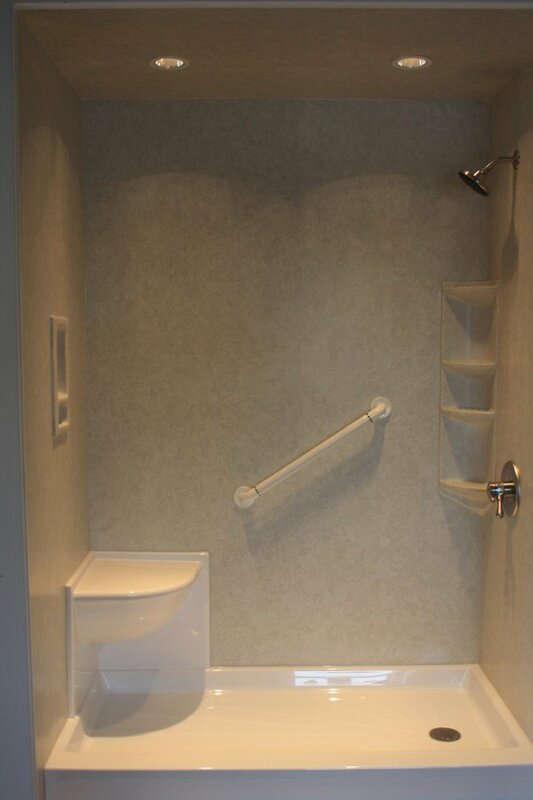 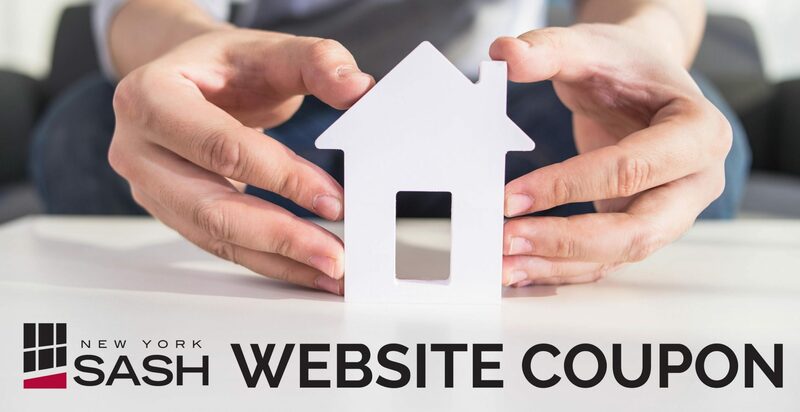 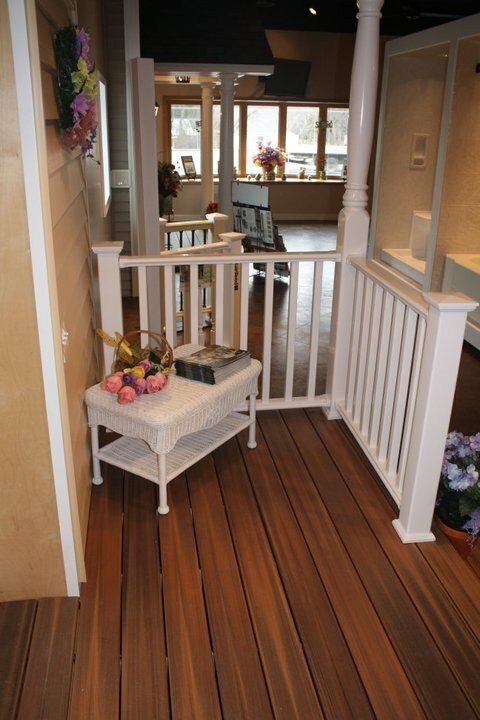 Whether you’re ready to start a home improvement project, or just considering it, when you visit our Idea and Design Center in Whitesboro, you can browse at your convenience. 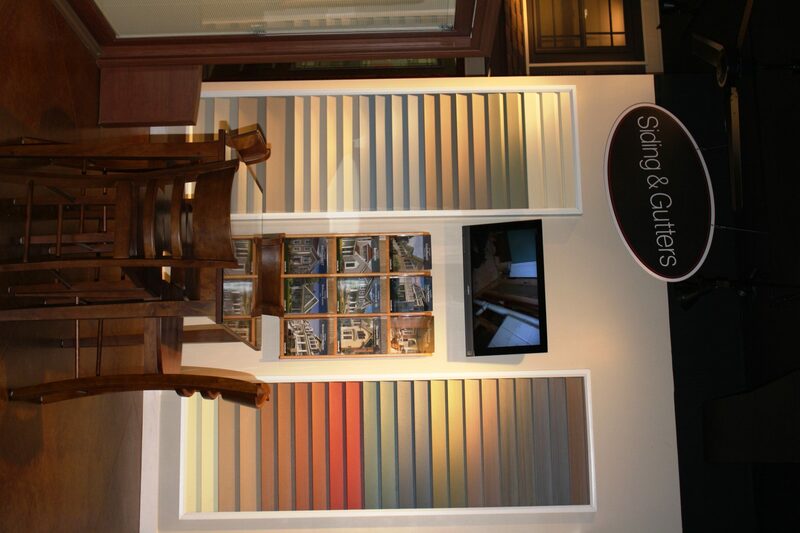 You can see,touch, and even try out our windows and other products, and you can find inspiration for your home. 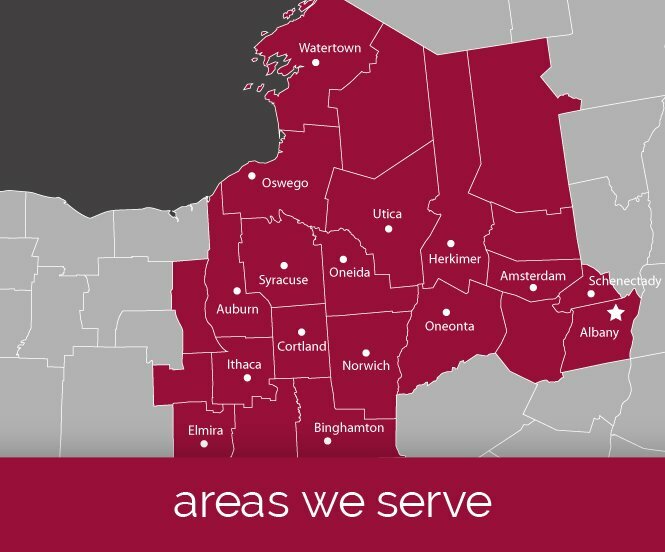 And if you have questions, we’ll be happy to help. 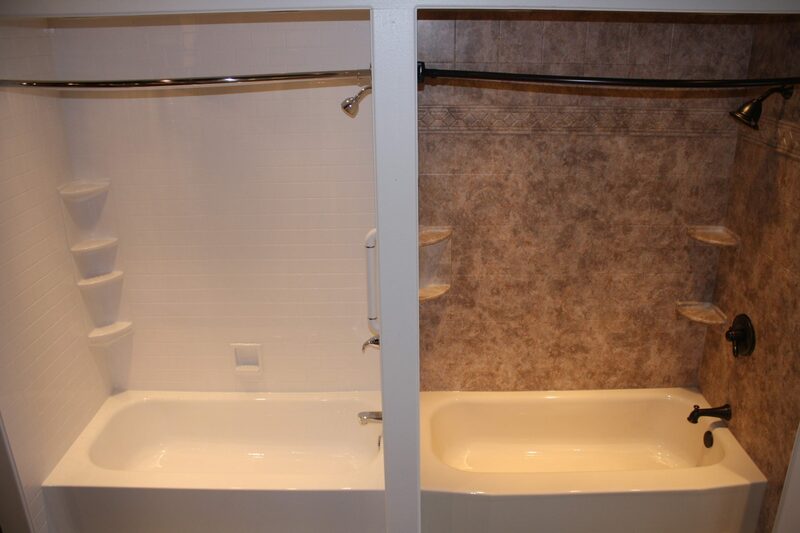 But rest assured, we’ll never pressure you! 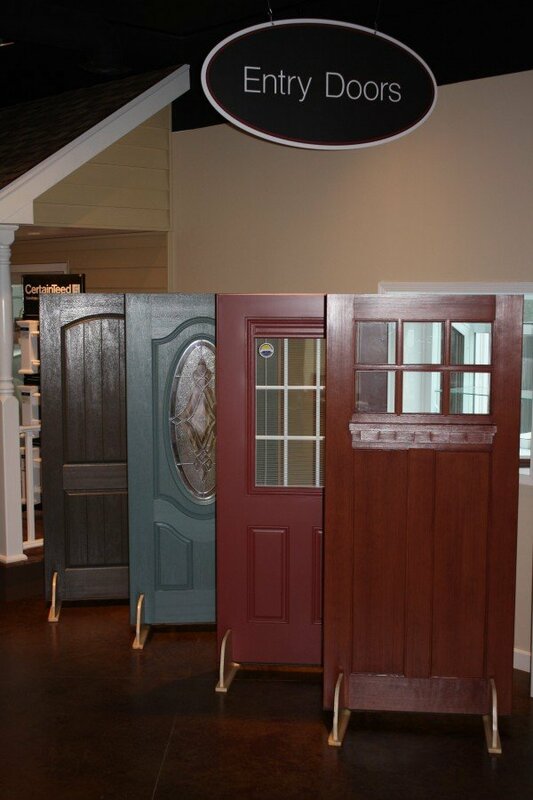 Just tell us the look you want, and we’ll help you get it. 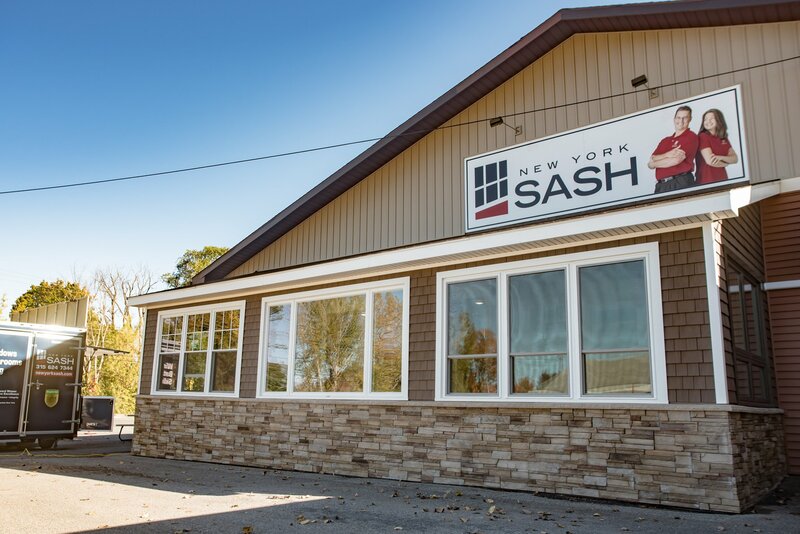 Pingback: Happy Holidays from New York Sash! 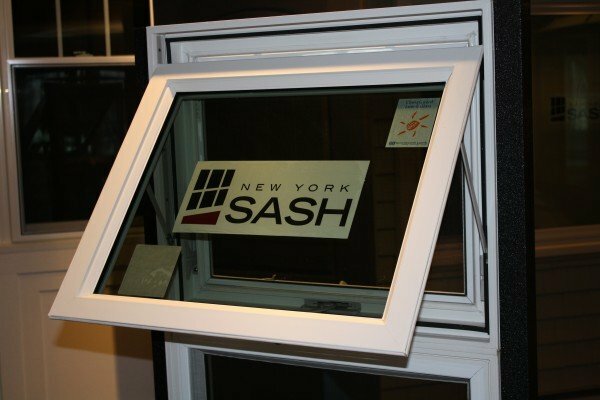 Pingback: How Do You Replace a Window? 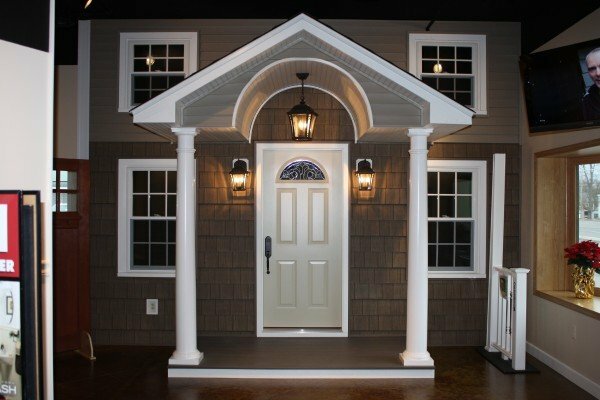 Pingback: Free Tix & Incentives for the Home Show at Turning Stone!